Greater El Monte Community Hospital has provided the community with healthcare services for over 40 years. We have a wide range of services including critical care, diagnostic services, Rehabilitation, and Surgery. 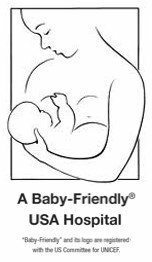 Our Birthing Center is designated as “Baby Friendly” which means improved health outcomes for mothers and babies who breastfeed. Our ER is the only 24/7 ER in a 6-mile radius and serves the communities of South El Monte, El Monte, Arcadia, Baldwin Park, and West Puente Valley. Physicians, nurses, and staff are dedicated to providing quality, professional, and compassionate medical care. Greater El Monte Community Hospital has been nationally recognized for the quality of care we provide. We have been named a “Top Performer” for Quality by Joint Commission, designated a Baby-Friendly hospital, and featured on ABC 7 news for our top ranking as one of the safest hospitals in Los Angeles County. 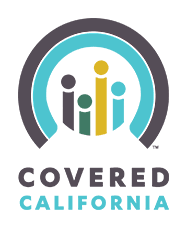 We are one of the few hospitals who have met the high standards of the GACH (General Acute Care Hospital) for California Health and Human Services Agency Hospital Relicensing Survey. 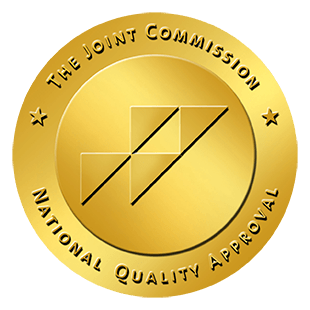 We are also American Heart Association certified and fully-accredited by The Joint Commission, which means we are committed to meeting and improving performance standards.